Full Membership - Our membership year runs from April 1st - March 31st. Do you want to be part of a club, where you can fit in with like minded people? That is why so many choose to become a member of Silverstone Golf Club. 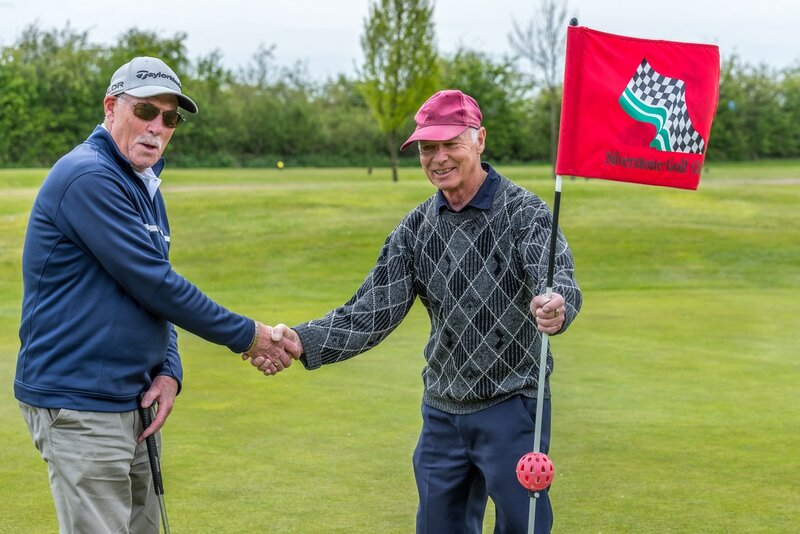 The welcoming and relaxed atmosphere within the clubhouse ensures that you will feel part of the club very quickly and we have no doubt that you will soon be playing with your next set of new friends. 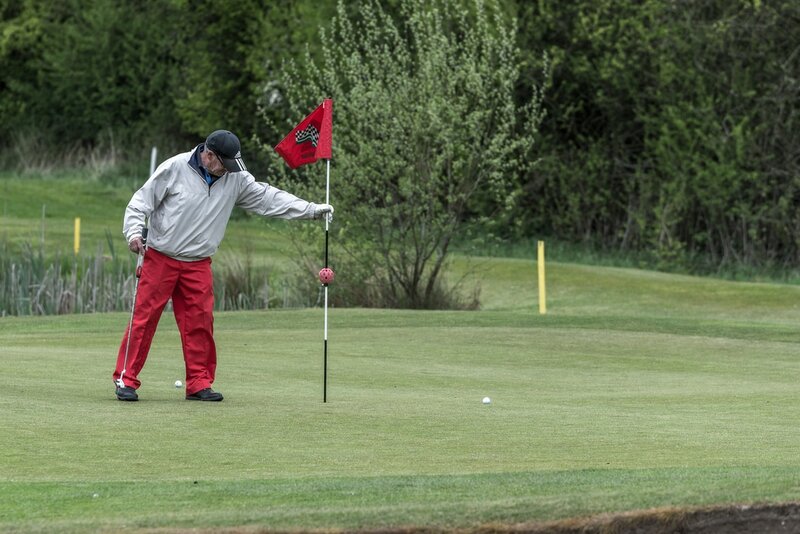 To help you feel like part of the club, you will get priority bookings, reduced rates on food & drink, discounted driving range balls, preferential rates for inviting friends to play, regular golf & social events and a great new network of friends. > Weekly competitions for all sections. > FREE golf lessons with our PGA Qualified Professionals. > Pay in installments or up front - Whatever is easier for you.